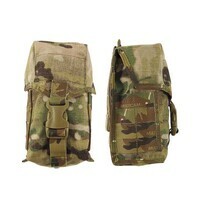 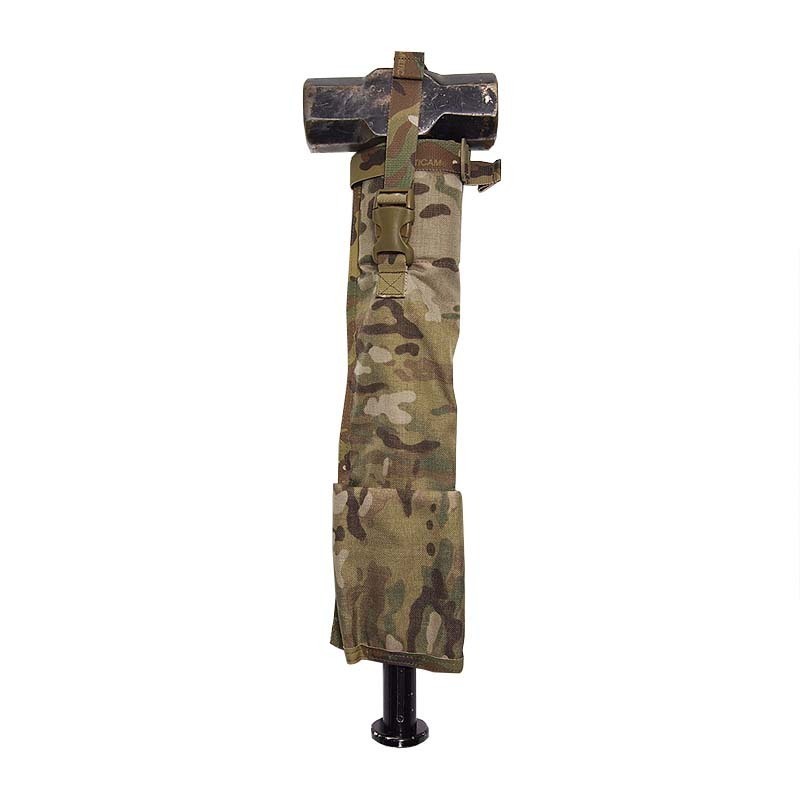 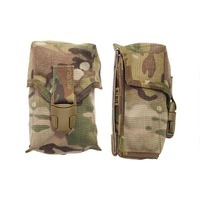 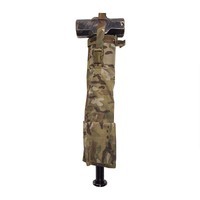 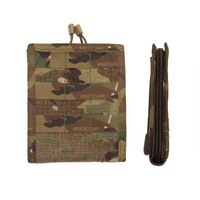 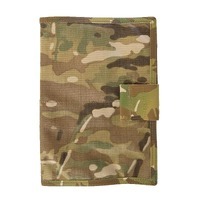 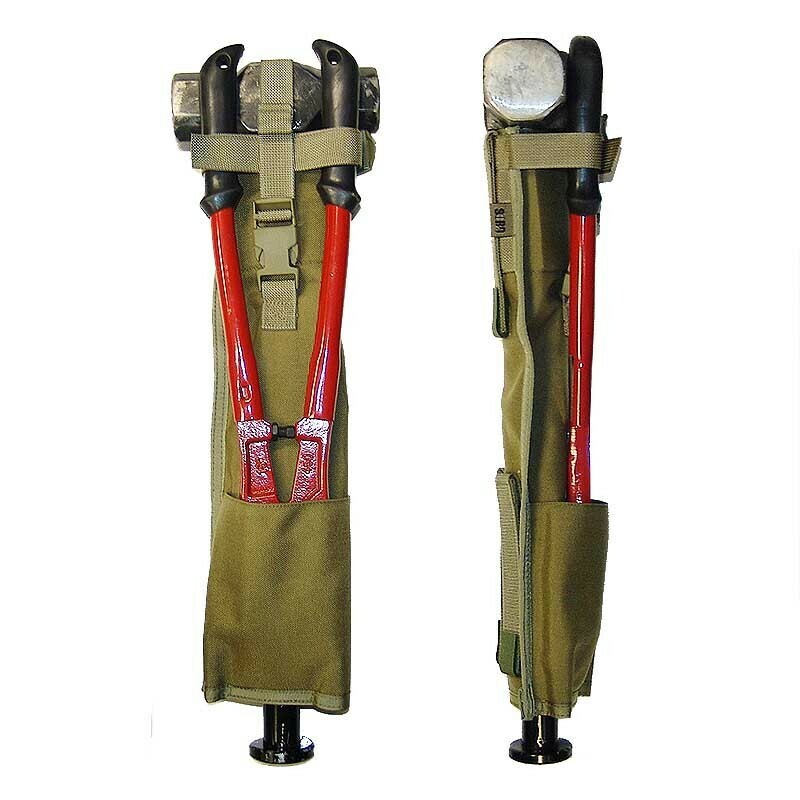 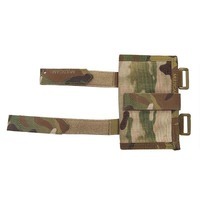 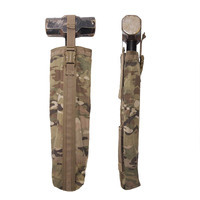 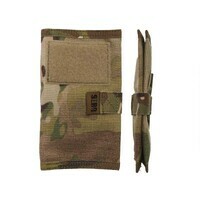 Carry your 870 shotgun, sledge, Rat bar or any other similar items securely in this reinforced collar sleeve. 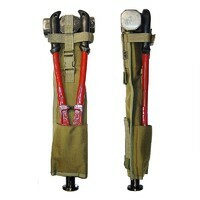 Also, with the addition of the outside pouch mini bolt-cutters may also be attached for quick access. Requires two PALS coluimns for attachment.